SNRE Professor Dave Verbyla has made a career out of an interest that developed while he was earning his doctorate in forest resources at Utah State University. Geographic information systems software had been around since the 1980s but there were few classes in GIS, which quickly evolved as the workstation computer became more powerful in the late 1980s. “I kind of learned it on my own,” said Verbyla. He taught a class in remote sensing while he was at Utah and then was hired at University of New Hampshire as an assistant professor of GIS. At UAF, he has specialized in using GIS and remote sensing to analyze historic trends, particularly in boreal forests. Remote sensing is the science of analyzing information about objects or areas from a distance, typically from aircraft or satellites. 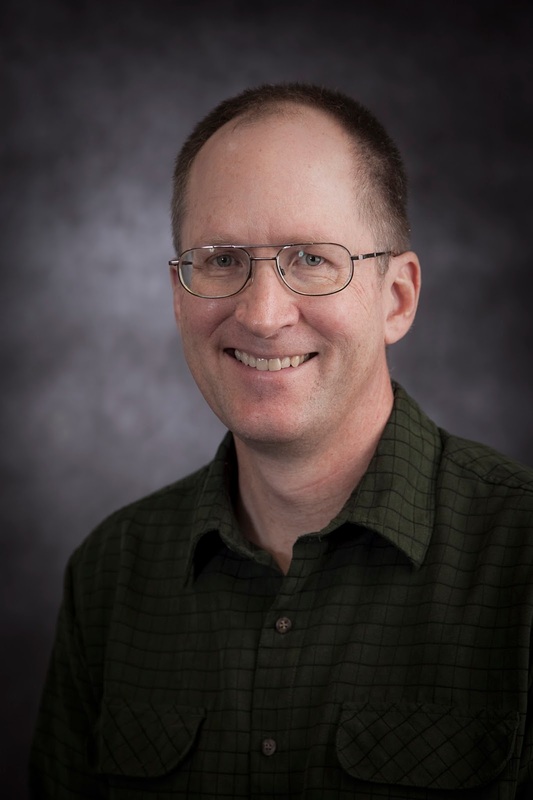 So far, he has used remote sensing to analyze and document trends associated with a changing climate, such shrinking boreal lakes, changing forest and tundra photosynthetic activity, and changes associated with wildfires. Starting next summer, he will work with Todd Brinkman of the Institute of Arctic Biology and other scientists on a study funded by NASA that will look at the changing habitat of Dall sheep in Alaska, the Northwest Territories and the Yukon Territory. Dall sheep populations are considered an indicator of alpine ecosystem health. His role will be to use remote sensing to investigate historical expansion of the alpine shrub zone and dynamics of snowpack from 2000 to present during critical points in sheep’s lives. These include spring lambing in May and the upper limits of snowpack in July 1, which correlates with sheep survival rates. Verbyla grew up in central New Jersey and earned an undergraduate degree close to home, at Rutgers University. After earning a doctorate in 1988 and teaching in New Hampshire, he came to the University of Alaska Fairbanks in 1993. He teaches Introduction to Geographic Information Systems, GIS Analysis, GIS Programming and Remote Sensing Applications in Natural Resources. His graduate courses in GIS and remote sensing are offered as eLearning distance-delivery classes. His hobbies include training Labrador retrievers and hunting duck and moose. He didn’t get a moose this year but his partner did. He shot the moose in 10 feet in water, so retrieving it involved a towing and winching operation. Interestingly, Verbyla has an identical twin who works in the natural resources field, as a consulting forester in Virginia.